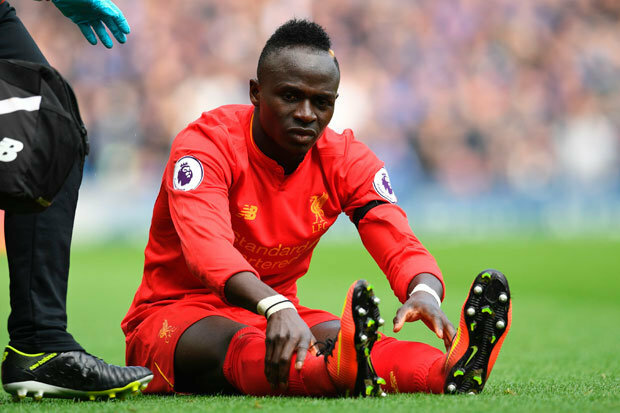 JURGEN KLOPP has revealed Sadio Mane could be out for the rest of the season. The Liverpool boss confirmed that the club’s medical staff are still waiting on the swelling to go down on the Senegal star’s knee before they can get an accurate assessment. 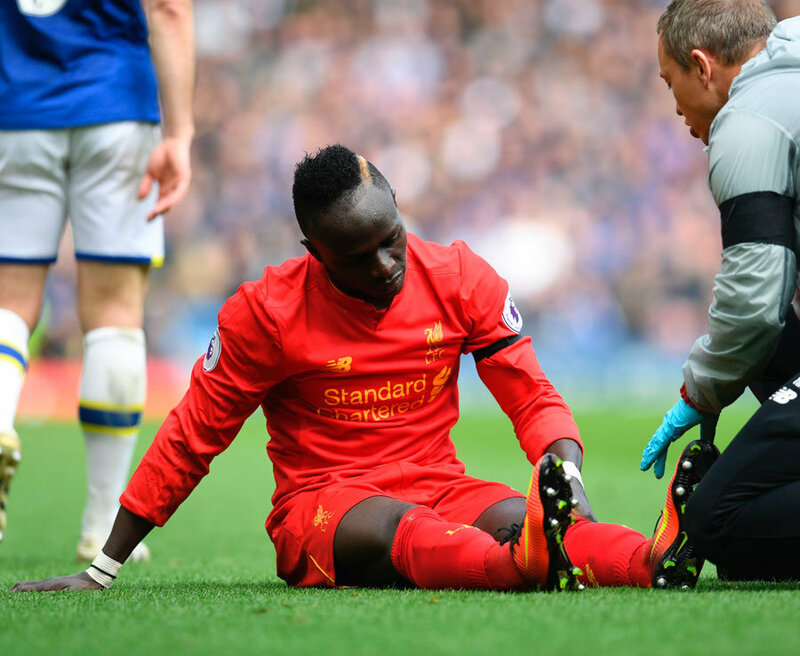 Mane, 24, picked up a knee injury after a collision with Everton defender Leighton Baines during Saturday’s Merseyside derby. The former Southampton forward went off but walked out of Anfield unaided and appeared in good spirits. However, it has now emerged the injury is worse than first feared and Klopp said it is “possible” his season could be over ahead of tomorrow’s clash with Bournemouth. 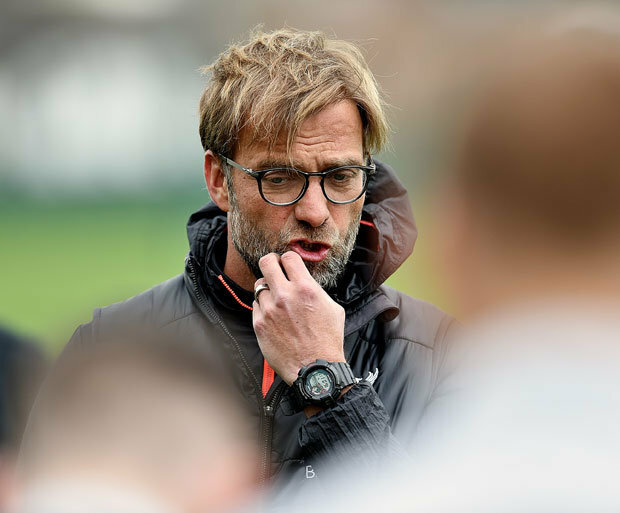 When asked if the injury is season-ending, Klopp said: “Unfortunately that is possible but why should I say it now when I don’t know? “It is not 100 per cent clear. We have to wait until the knee is not that swollen any more. “The only thing I can say for sure is that he will not be available for tomorrow. All the rest we have to see. “It is not very positive when it is like this. I cannot say at this exact time so we have to wait. Liverpool won just one game out of seven – an FA Cup replay against Plymouth – when Mane missed most of January while away at the Africa Cup of Nations. Klopp accepts they will miss their star man, who has scored 13 goals this season, ahead of the final eight games should he not return this term. But they are also without skipper Jordan Henderson for tomorrow’s game while AdamLallanais expectedto be out for at least another three weeks.He added: “The big problem was in January was not onlySadio missing – everyone would missSadio. Southampton probably still miss him, Red Bull Salzburg miss him.“It was such a hard moment in January. We had these games, it was not the freshest moment of the season. “Then missing Sadio in the shape he was, plus missing Phil (Coutinho), was not perfect. “It is not about thinking ‘How can we play perfect football’ we need to get results and the first thing I will think about is how we can defend (against) Bournemouth not how can we create 27 chances? “If we are strong and perfectly organised in defence then Bournemouth cannot get confidence in the game. “We don’t think what we miss, we only think what we can do to win this football game. “As a manager I can’t really remember the last time I had all the players available and the decisions to make were really difficult.”The only job to do is play the best youare able to and not who you miss.”We have the possibility to change formation. I am not sure we can line-up similar to the last game but we have different options: we can bring in young boys, we can bring in experience up front, James Milner can play on the wing.